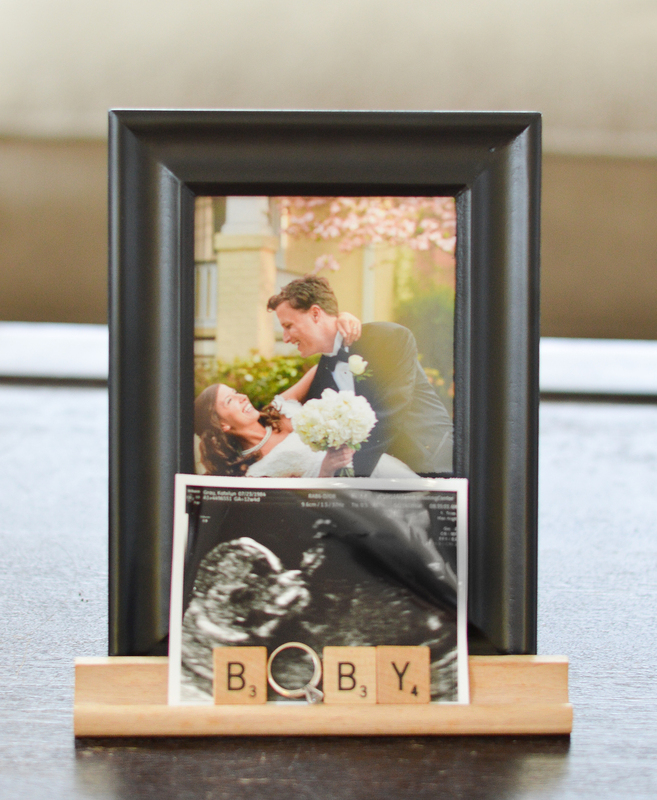 I am so thrilled to share Katelyn and Calvin's exciting news ... THEIR EXPECTING!!! What will it be - PINK or BLUE?? No one will know until they are due! What fun it is to be a part of such a special time in couple's life. Thank you for letting me share this experience with you. I cannot wait for to follow their journey! Congrats to an amazing couple!